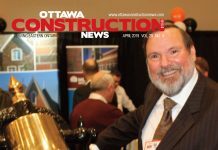 The Canadian Transportation Agency (CTA) has asked the City of Ottawa to explain why it has dismantled a tiny 240-m. section of the north-south rail line near the new Confederation Line/Trillium Station, near the currently disused city-owned Prince of Wales bridge that a private-sector organization hopes to convert into a private inter-city railway supported by the increased land values at stations in eastern Ontario and Western Quebec. 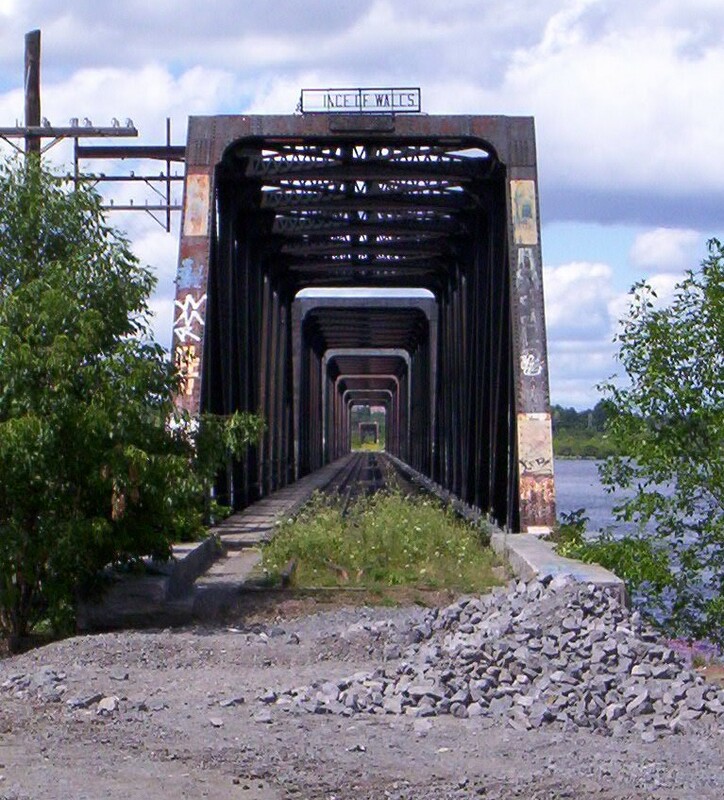 “The disconnection of the one railway connection between the Ontario and Quebec sides (through city-owned Prince of Wales bridge) is evidently a violation of federal law and must be remedied,” says MOOSE consortium director general Joseph Potvin. 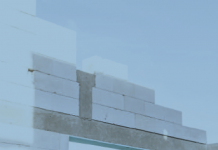 (MOOSE stands for Mobility Ottawa-Outaouais: Systems and Enterprises). While the city has just two weeks to respond to the CTA, the process of reaching the stage where the federal rail authority demanded a response from the city took almost a year – and MOOSE has been fighting inertia from city hall for several years, since it envisaged building the rail line by applying arcane federal railway regulations to create the inter-urban network connecting places such as Arnprior and Smiths Falls with Ottawa and, in Quebec, Montebello and Chelsea, among other communities. In 2016, MOOSE discovered that the city had torn up a small stretch of track as part of the Confederation Line project, and cried foul. 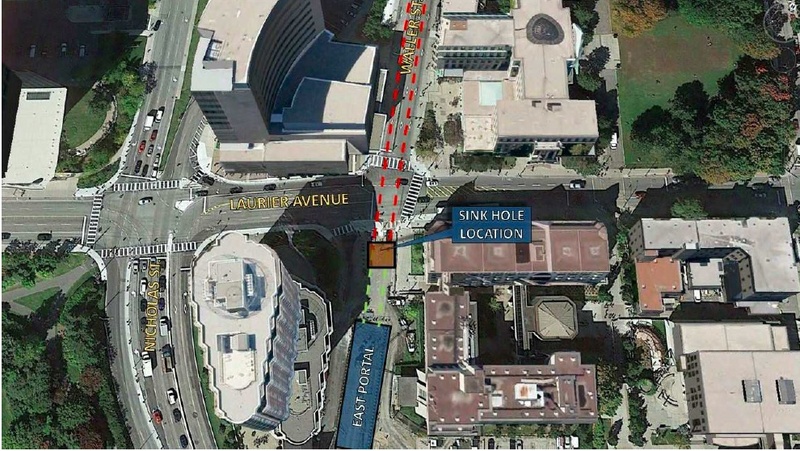 MOOSE has proposed that the city could remedy the problem by building a tunnel and bypass, but this work will cost the city between $20 and $25 million. 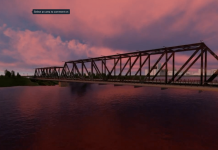 MOOSE believes it can rehabilitate the Prince of Wales bridge at a cost of about $50 million – funds it says it can raise privately once it is cleared to use the tracks. Potvin says he expects he could have trains running between Bayview Yards (at the end O Train) and Gatineau Airport by 2018. This link would be the vital first link of the project because it would clearly establish MOOSE as an interprovincial railroad, subject to federal railways jurisdiction. Under federal rules, rail operators can arrange “running rights” on other rail system tracks, paying compensation for the privilege. 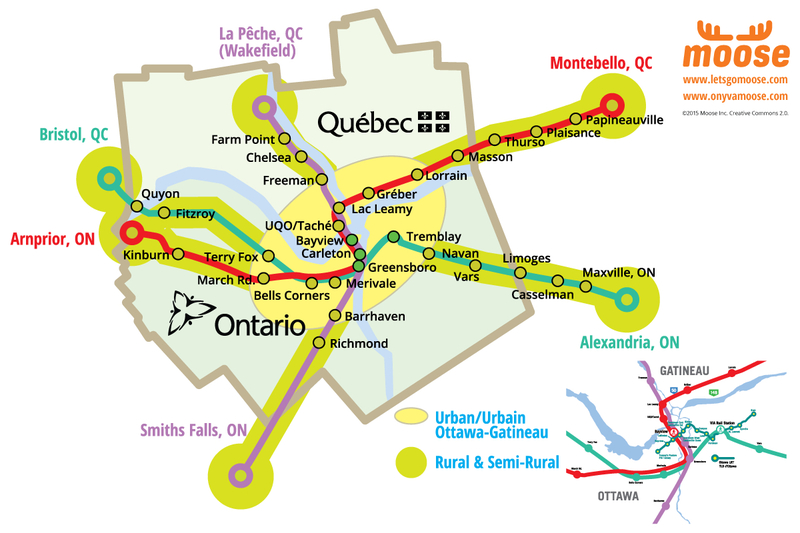 The overall rail system would cover 400 km of track, about the same scale as the GO system in the Greater Toronto Area. But instead of costing billions of tax dollars and decades to build, Potvin says MOOSE can be operational for much less money. Outside of the Prince of Wales bridge rehabilitation, the other major costs would be to remediate and reactivate the rail line in the Chelsea area – where the local authorities (apparently with CTA permission) have said they will decommission the rail line there. Potvin says he anticipates legal action in the next few weeks to seek a reversal of that section’s rail decommissioning. The agency is giving the Ottawa until June 28 to explain the operability of the railway and the bridge. MOOSE plans to operate its commuter rail line by funding it through station-access arrangements with landowners near stations, who will see an increase in property values by being near the commuter rail line. The concept relies on arcane federal rail regulations, meaning that MOOSE does not need to build the entire rail infrastructure from scratch.